Getting published used to be a case of catching the eye of a respectable publisher, or delving into the murky depths of vanity publishing. The first often meant jumping through a lot of hoops, then signing away some or all of your rights. The latter involved paying a lot of money to see your hard work turned into books - you hoped. The explosion of online possibilities means you don’t need to develop the skin of a rhinoceros before you get to see your name in print. The curse of rejection is no longer a threat. Anyone with a computer can create, upload an offer an ebook for international sale. The downside of all this easy access is that the market has been flooded. Everyone who can switch on a computer has gone into print. Some might turn out to have the staying-power of Shakespeare, while others should never have been let loose on a keyboard. The more books on the market, the harder it is to make your own book stand out. 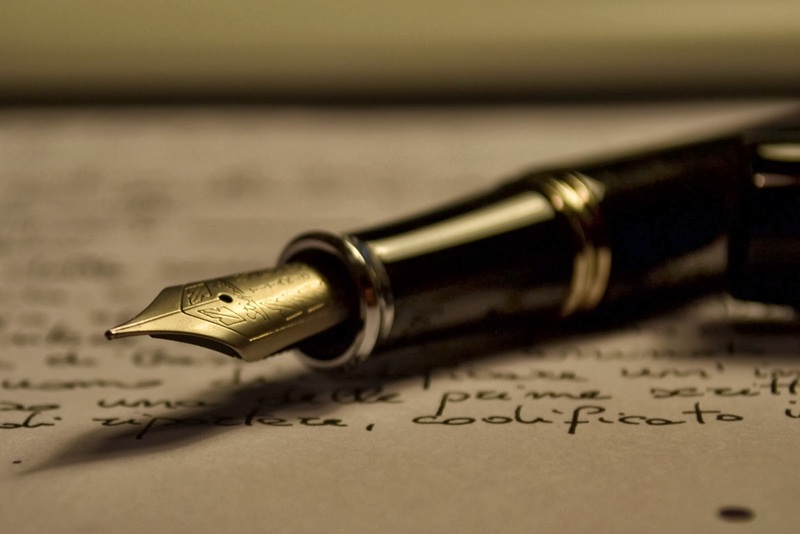 The most important thing is to write a book of which you can be proud. Pour your heart and soul into your work, and you’ll have the satisfaction of knowing you’ve written the best book you can. Before you decide whether to publish it yourself, or send it out to a publisher or agent, get a second opinion. Your mum might say she loves it, but it’s better to get an unbiased view from a friend you can trust to tell you the truth–however hard it might be to hear. Professional editing will turn your text into a flawless read, but it can’t do anything for your story-telling skills. Invest in some great cover art to make your book stand out. Get names from The Society of Authors, the RWA (US) or RNA (UK), or by asking online in places such as writers’ groups on LinkedIn. Approach several artists, and ask to see examples of their work. Before you decide which one to choose, get some quotes and make sure both you and the artist know what to expect from the transaction. You’ll need to know what rights to the artwork you’ll have, and they need to know your demands will be reasonable and that you’ll be a good payer. Like writing, art is a time-consuming skill and nobody wants to waste precious hours and resources. There are more tips on my website, and you can sign up for my newsletter here to receive news of my next release, Jewel Under Siege. 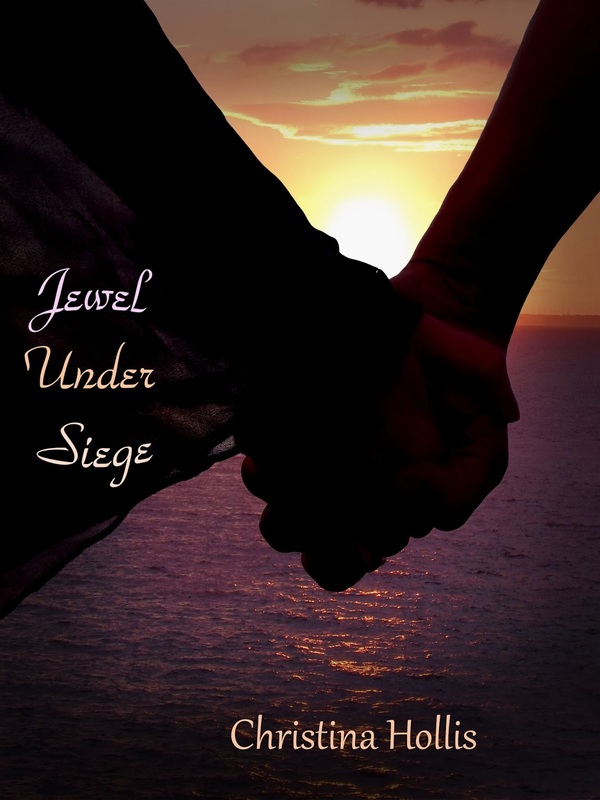 Jewel Under Siege - My New Release.